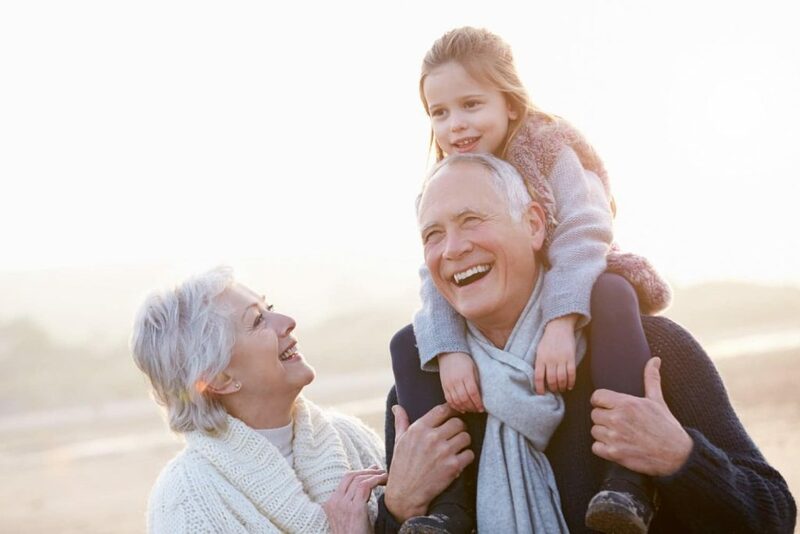 Implant insertion is a several decade long historical treatment supplementing traditional prosthesis. 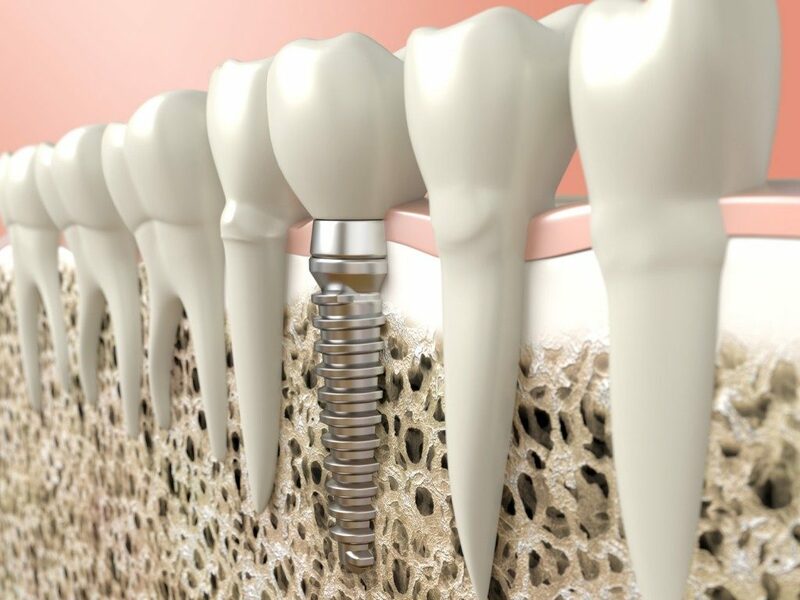 The dental implants are titanium made screws which placed into the jawbone function as fake roots. The implant- the material of which is fully tissue friendly- within 3-6 months joining the nearby bones make strong, truly bearing carrier unit. The inserted implant does not cause any malicious disformity. Implant prosthesis give a solution for a single missing tooth, long interlinear or line-end lacks or even in case of total toothlessness. In local anesthetic the place of the implant is created with a cut in the gum. Afterwards comes the pre-drilling, placing the implant into the bone and finally the gum above the implant is closed with a few stiches. The sutural has to be removed 5-7 days later. 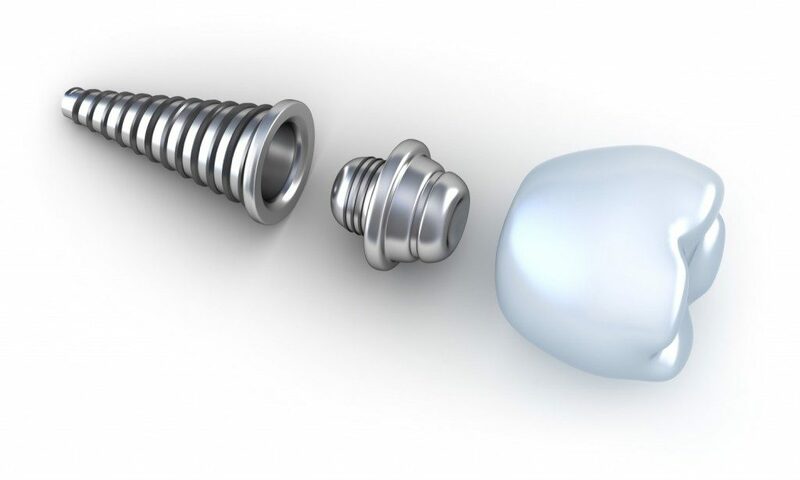 In certain cases the implant Head can already be screwed into the implant-so the second surgery is not needed. Healing time: 2-6 months or can be burdened immediately. The screw and the implant are changed to a technical screw and the dental technicians make a mould of it, after which the dental technician prepares the prosthetic job to the dentist. The ready-made prosthetics is fixed to the implant head. We usually ha e to count with 3-6 months from implantation to the ready prosthesis. The exact process is determined by the therapist- in certain cases even an immediate construction is also possible. The bony fixing of the implant is carried out in 95-97% according to statistics but there are some factors which may decrease this rate. In case of heavy smokers or in case of patients with an inappropriate mouth hygiene the chance for success decreases significantly. In case of certain diseases-e.g. diabetes, serious cardiovascular system disease-the treatment shall be considered. Implantation is not suggested under the age of 18 and in case of pregnancy. Patients need to ha e a healthy gum structure and enough bones both vertically and horizontally. Usually 8mm bone thickness is needed to insert the implant. Not having enough bones is often a problem, which specifically typical when the patient lost the teeth many years before the implantation, consequently the alveolus-the bones surrounding the teeth-got dismantled. The solution in this case is the rebuilding the bone, osteoplasty, with which the missing bones can be rebuilt either with the help of bone supplement materials or if need be using the patient's own bones. Unfortunately after a longer period of toothlessness we can often see that the alveole expands towards the oral cavity in the upper jawbone. This means that there is not enough place vertically to insert the implant. The implantologist in these cases can lift the alveole with surgery (sinus lift) and supplement the missing bone with bone supplement material which the human organ transforms to its own bone later. The surgery can be carried out parallel to the implantation or 6-8 months before the implantation. It is decided by the extent of the missing bone structure. The implant is placed into the alveole right after the extraction. The alveole must be infection free in such cases, which can be best diagnosed by the odontologist with a special check. Immediate implantation is not too frequent tough. In such cases we have to wait 3-6 months after extraction until the implant can be done, since the bone has to heal perfectly to enable the necessary bone integration. This is the most frequent and most typically used method. There are more companies worldwide producing implants, to the usage of which different drilling and screwing equipment is needed. At our dentistry we use Replace Nobel Biocare, Alpha-Bid and Pitt Easy systems. Nobel Biocare Replace is the world leader implant company. In the 1950s the researches of Prof. Bränemark created the bases of implantation. Using that researches was Nobel Biocare founded, so they have the longest experience in the field of implant production. The currently used systems of Nobel Biocare Replace became better and better due to the thorough research and development. Pitt Easy ( CT Medical) is a German produced implant type that is a rather preferred implant system due to its favourable price. It ensures perfect stability and fixing. It is appropriate for making fix prosthesis and also for improving the stability of removable ones. Alpha-Bio Tec has been on the implant market for more than 20 years. During this time they have launched several innovative products. In 2000 the company was bought up by Nobel Biocare - the world leader implant producer. Among the products of Alpha-Bio Tec the SPT and ICE spiral implants are outstanding ones. They guarantee a short recovery time and their insertion is quick and without complications, moreover their durability is also ensured. Perfect for making fix prosthesis and also for improving the stability of removable ones.